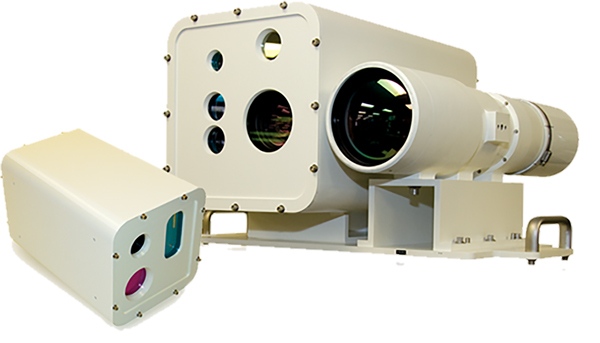 Torrey Pines Logic provides custom solutions and expertise in the areas of optical devices, sensors, image processing, analysis and optical communications. 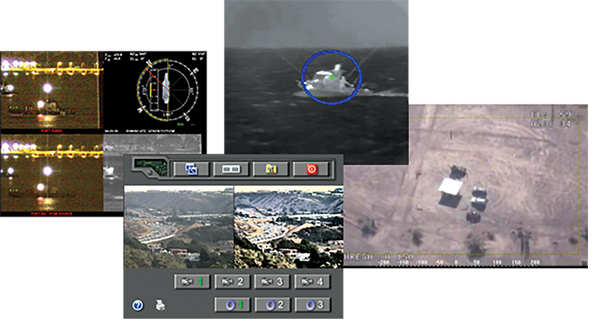 Through its LightSpeedTM technology, optical detection systems and TPS image processing system, the company has gained recognition in the military, security and commercial markets. 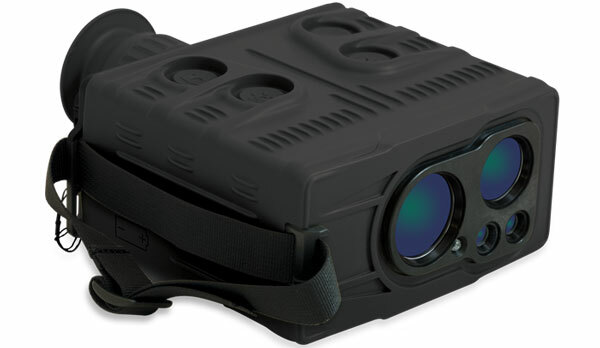 Its latest products include unique optical adapters for GoPro™ cameras and thermal scopes. Together, Federal Resources and Torrey Pines Logic are committed to supporting national defense efforts and our warfighter’s tactical operations and through innovative technological solutions that ensure mission success. 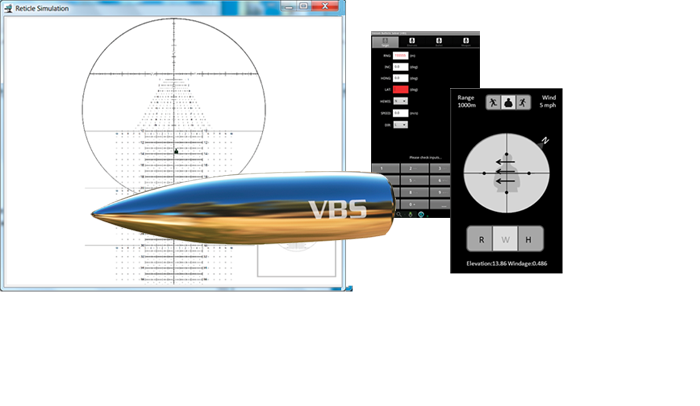 The VENOM Ballistics Solver (VBS) is the first small arms ballistics solver properly computing the wind’s influence on a bullet. Browse all Torrey Pines Logic equipment in our online store.